Slang is a kind of informal language which actually means other things, instead of its literal meaning. 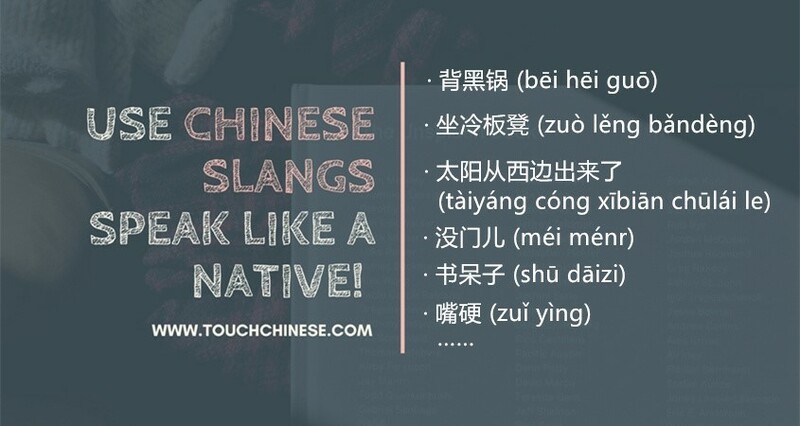 All languages have slang, and Chinese is no exception. 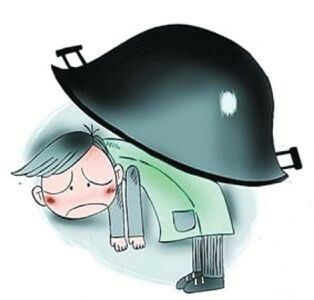 “背”means that you carry something on your back. “黑锅”literally means a black pot, but it actually means scapegoat. As a whole, this phrase means ’ to take the blame for others’. You should tell the truth. You can’t make him take the blame for you. “坐”means sit. “冷”means cold. 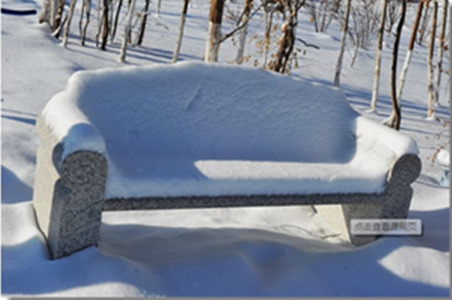 “板凳”means bench. ‘坐冷板凳’ talks about the people who are ignored and thus, not given attention for some reason. He broke the rules too much last season. So he is being given the cold shoulder this season. “太阳”means sun; “从西边”means from the west; “出来”means comes out. So the whole sentence means ‘the sun rises from the west’. We all know that sun rises from the east. Thus, “太阳从西边出来了”means that something rarely happens and you feel surprised. He got up at 6 this morning. That’s one for the books! “没” is the short way of “没有” in spoken Chinese. “门”means “门路”, or road This phrase means “No way. That’s impossible.” It originated from a dialect, but it’s now used widely in mandarin. “给你”means “to you.”“颜色”means “color.” “看看”means “to have a look.” As a whole, it means I’m going to teach you a lesson. You’d better pay attention to your tone. Or I’ll teach you a lesson. “书”means book; “呆子”means idiot; “书呆子”means “nerds”–people who are ridiculed for studying excessively. He reads every day. He is such a nerd, and not good at socializing. Meaning: Stubborn and reluctant to admit mistakes. “嘴”means mouth; “硬”is hard（opposite of soft）. But here it’s about the attitude instead of texture. It means to take a tough stance. “嘴硬” actually means someone who is stubborn and reluctant to admit his mistakes or errors. He didn’t want to admit that it’s his mistake. “脚”means foot. “踩”means tread. “两只船”means two boats. This expression literally means that someone stands on two boats at the same time. It actually means that someone two-times the other one during a relationship. Rose and Jin ended their relationship, because Rose found out that Jin had been two-timing her. From the above examples, you can see that Chinese slangs are vivid, wise, and amusing. It can help your conversation go more smoothly If you understand their real meaning. But more than that, if you can not only understand but also know how to use them in dialogue, it will make you more confident in conversing in Chinese, and it will make you also sound impressive.